Captivating traditions, the mixture of ancient and ultra modern, limitless shopping opportunities, and a tantalizing culinary smorgasbord are just a handful of the many aspects that make exploring Asia such a memorable experience. Many of the most significant cities in Asia also happen to be maritime ports, making a cruise a fantastic option to see the continent. Here are six cities that shouldn't be missed on an Asian cruise. 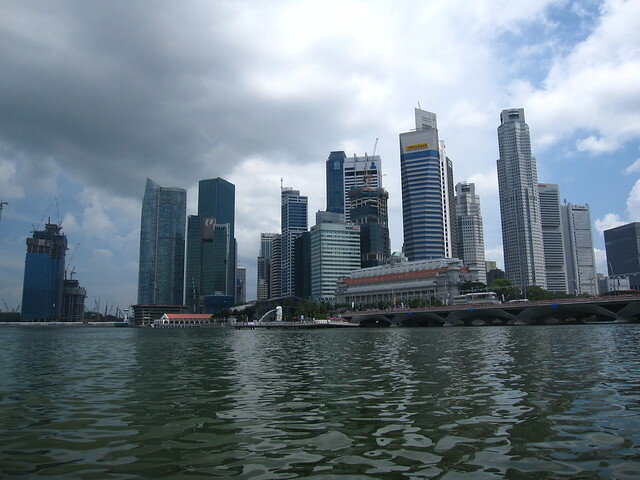 Positioned in a strategic location at the southern tip of the Malay peninsula and along the shortest water route from the South China Sea to the Indian Ocean, Singapore is the world's busiest shipping port. The small yet prosperous city state of 4.5 million inhabitants is also a standard stop on most Asian cruises. Singapore is truly one of the world's great melting pots – a city where nearly every country from around the world is represented. Chinatown is a great place to observe the strong traditional influences of China in Singapore while a visit to Little India presents an opportunity to purchase spices and dine on delicious Indian food. From neatly manicured tropical gardens to sprawling shopping centers, Singapore makes an entertaining stop. 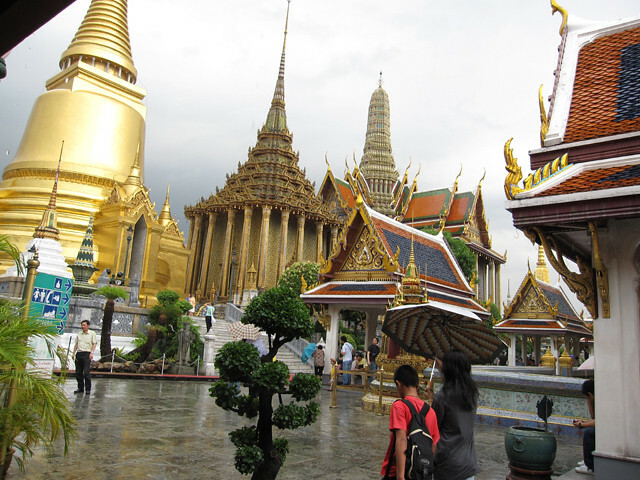 Bangkok is a diverse city that offers a little of just about everything. Ancient palaces and Buddhist temples coexist with modern skyscrapers and bicycle rickshaws share the road with luxury sports cars. Air conditioned mega shopping malls abound, yet street stalls and night markets fill the alleys. Sampling delicious Thai food is one of the most sought after activities of a visit to Bangkok, and there's so much to eat you'll be begging for more stomach space. Since there's so much to see and do around Bangkok, it's a great idea to organize an itinerary with a specialist like cruiseabout.com.au so you can design a cruise package that suits your interests. Haiphong, with its deep water port, has been a strategic commercial and trade center for hundreds of years in northern Vietnam. With a mixture of Chinese culture and French colonial influence, Haiphong is an interesting city filled with Buddhist temples, Catholic cathedrals, pagodas and villas. 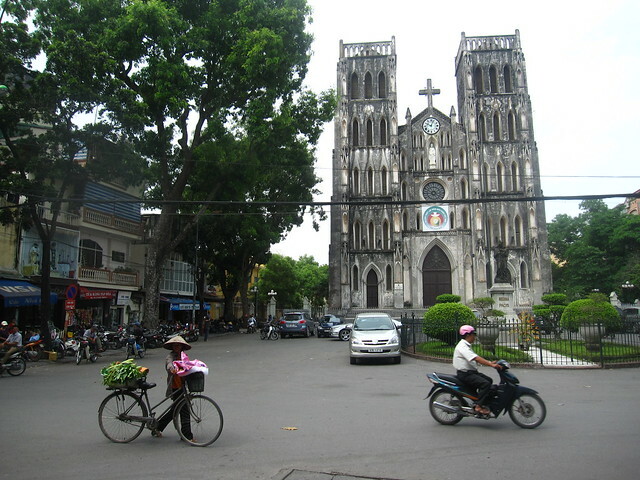 Not far from Haiphong is the more famous city of Hanoi, Vietnam's capital and second largest city. Established over 1,000 years ago, Hanoi is layered with history and ancient landmarks. Crammed onto a small island surrounded by lush hills and situated within a perfect natural harbor, Hong Kong is a mind blowing jungle of sky scrapers. The view of the skyline alone is considered by many to be the best in the world, and with a nightly light show, it becomes even more impressive. 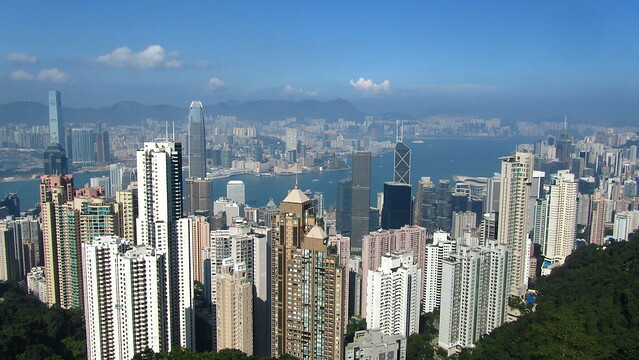 Head to the top of Victoria's Peak (by hiking or taking the tram) for a jaw dropping birds eye view of the city. Hong Kong is perhaps the most famous city in the world for shopping and there are no shortages of great deals on clothes, electronics, or souvenirs. If food is what you're after, be sure to enjoy Hong Kong's famous dim sum and roast pork. 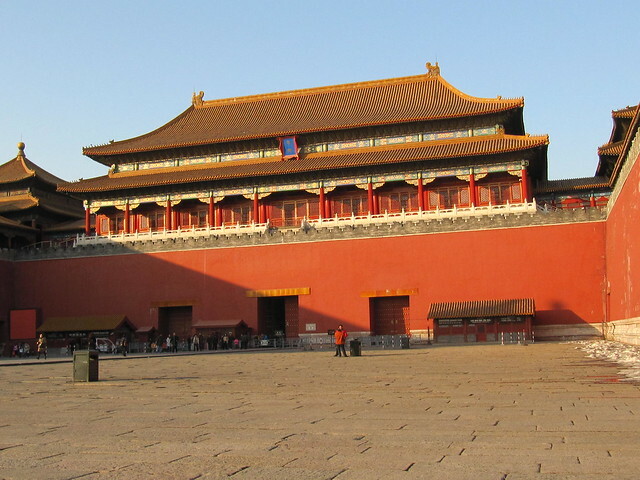 Beijing, located in northern China, is the cultural and political headquarters of the country. With a long fascinating history and a boom of modernization, Beijing is loaded with incredible things to see and do. Positioned in the center of town is Tian'anmen Square, one of the most significant sites in Beijing. The Forbidden City, once the palace of the emperors of China, is now preserved as a UNESCO World Heritage site. Lastly, a visit to Beijing wouldn't be complete without a trip to the famous Great Wall of China. Osaka, the third most populous city in Japan, is one of the major northerly port docks on an Asian cruise route. The city is one of the most important commercial, economic, and trade hubs of the nation. Known throughout Japan for its delicious restaurants, Osaka is a paradise for those looking to indulge in some of the finest Japanese cuisine. Osaka sushi, okonomi-yaki and tako-yaki are just a few of the delicacies famous to the city. 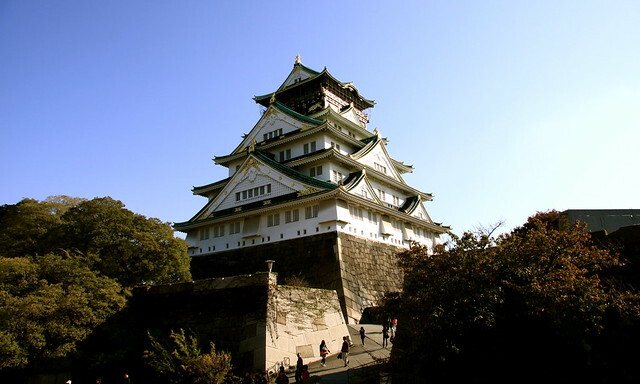 Covering an area of over 60,000 square meters, Osaka Castle is a main attraction in the city. The castle offers thirteen main towers, many gates, stone walls and beautiful gardens to visit. Along with historical sites and fabulous dining, Osaka is also home to Universal Studios Japan, an exciting theme park. The diversity of cultures, the preservation of history and architecture, and the abundance of shopping and dining, are a few of the reasons why the continent of Asia is a perfect destination for a holiday cruise. This post was written by Mark, and brought to you by Cruiseabout.com.au. Great picks! HK is my fave!!! While we don’t cruise (a little too pre-planned for our taste) I have been to three of those cities: HK, Bangkok, and Singapore. Hope to add Hanoi someday. All terrific travel destinations and especially good food destinations. Looking forward to a few days of glitz in Hong Kong at the end of 2 weeks of Sri Lankan village life next month. Beijing is really a great place to visit. You can see the most authentic Chinese traditional architecture at Forbidden CIty as wel as the Temple of Heaven. Besides that, the magnificent vew of the Great Wall is also make you crazy.